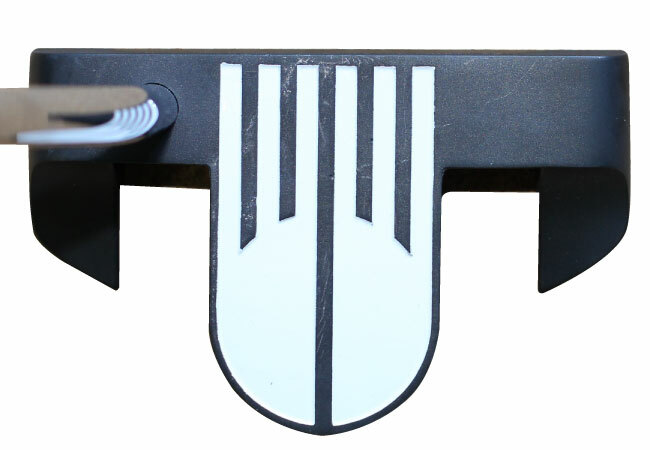 Aiming has never been easier! The Kick X Z-ball putters enhanced Z alignment system promotes confidence and maximizes accuracy at short range, while THE 304 stainless steel body offers strength and durability. 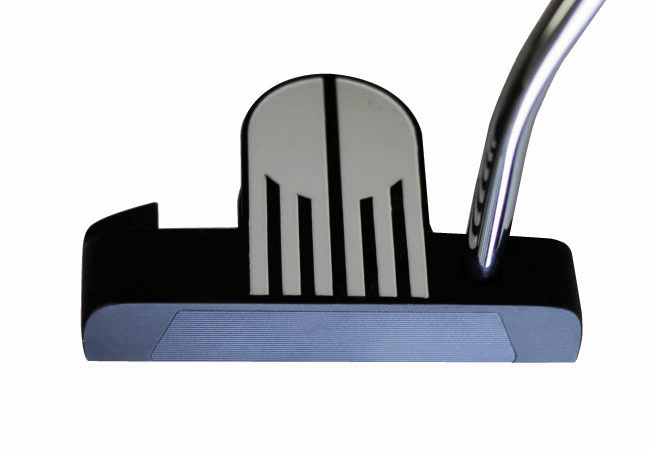 Deep CT grooves on the sole reduce drag on the fringe and provide a clean direct hit for complete shot control anywhere on the green. 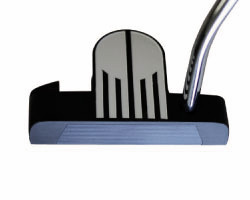 The patented chamfered edge off the face allow for a True-Roll performance on impact, reducing lift and bounce en route to the cup. 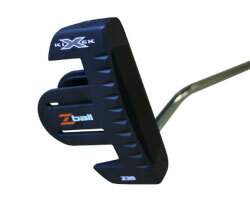 6061T Aluminum Insert in the head offers a soft impact with the ball, maximizing control on the way to the tee. 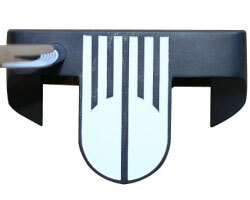 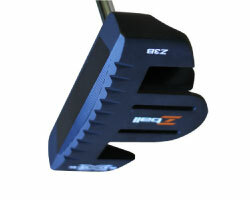 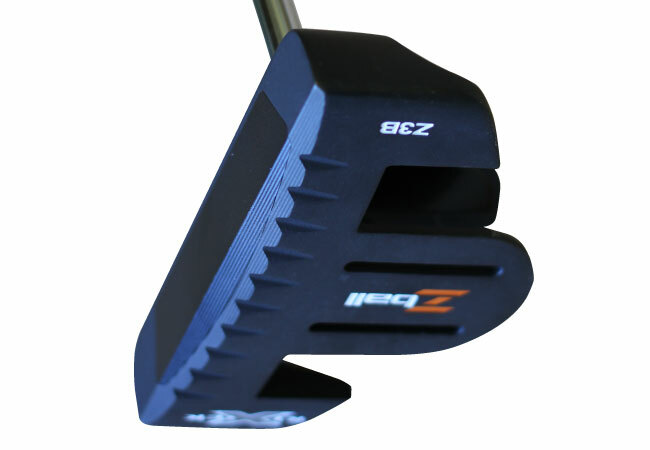 Available either center or heel shafted and offered in Blade, Mallet, or Z3 Heavy putter head- the z ball putter caters to every golfer.